House of authentic wines Fedora started making »Petillant Naturele« wine, embracing the principle of ancient winemaking which includes only natural fermentation. 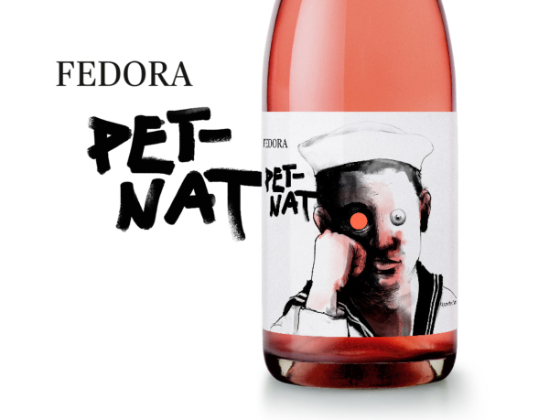 The brand idea of Fedora is to connect their winery with a unique story, reflecting it on the packaging. 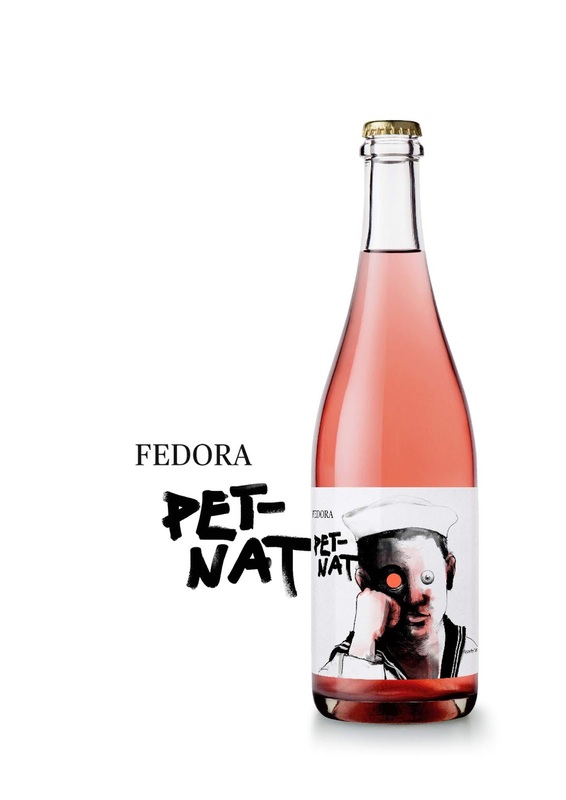 The Petilant Naturelle wine is well known around the world, but Fedora was one of the first to present it on the Slovenian market, which is quite competitive. The challenge with Petillant Naturele is that it has an opaque, blurry texture. Due to natural fermentation it needs some time to clear up. In order to turn it into an advantage, we created a tragic story about a sailor, who once saw a mermaid and then translated it into wine packaging that invites the user to interact with it and look through in sailor's eye hole on the bottle. If wine is transparent and therefore ready to be drunken, one can see a mermaid on the other side.